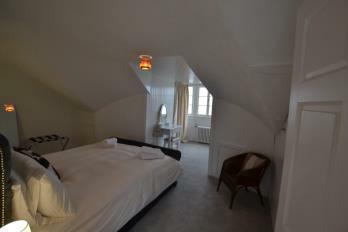 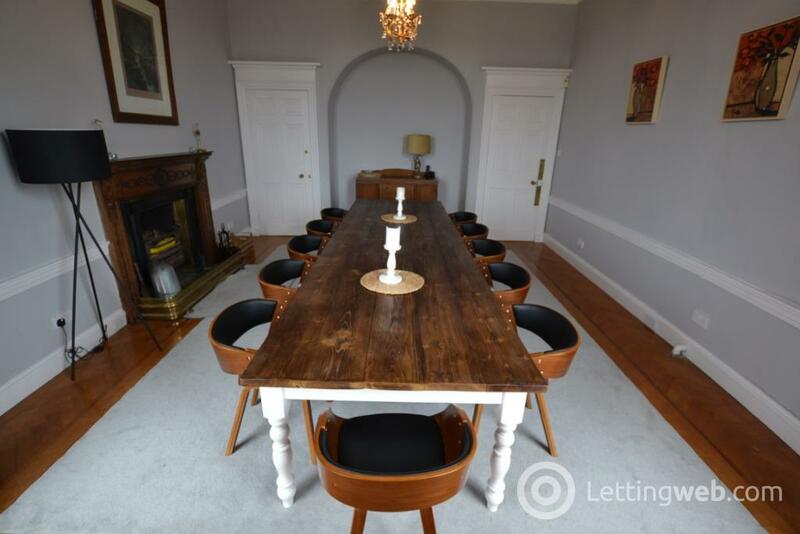 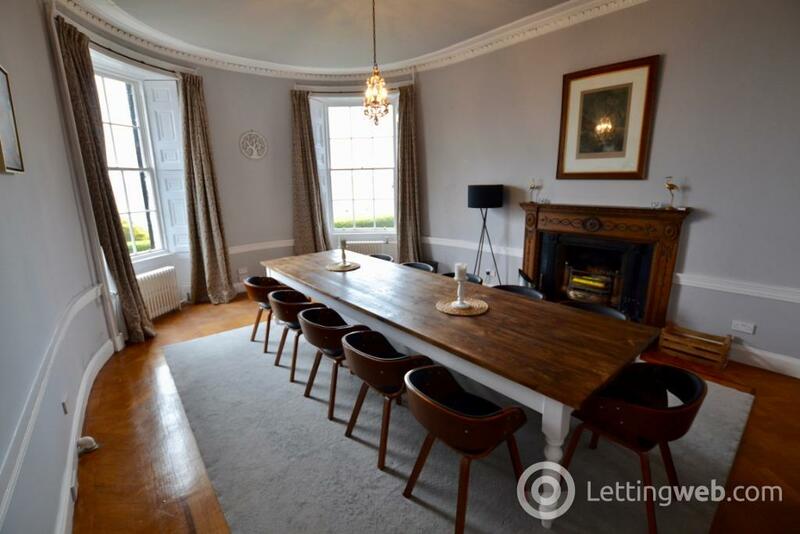 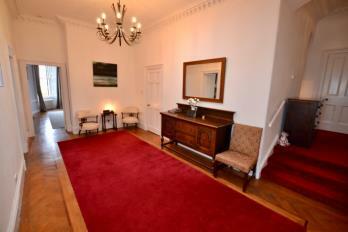 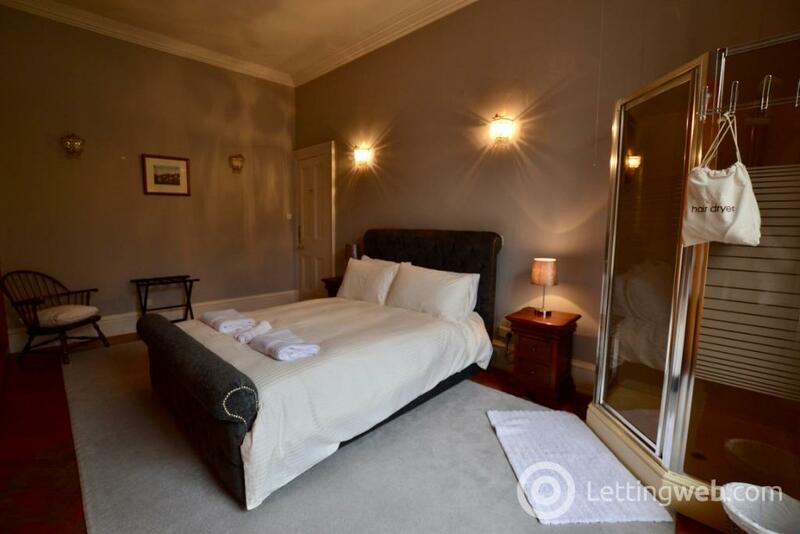 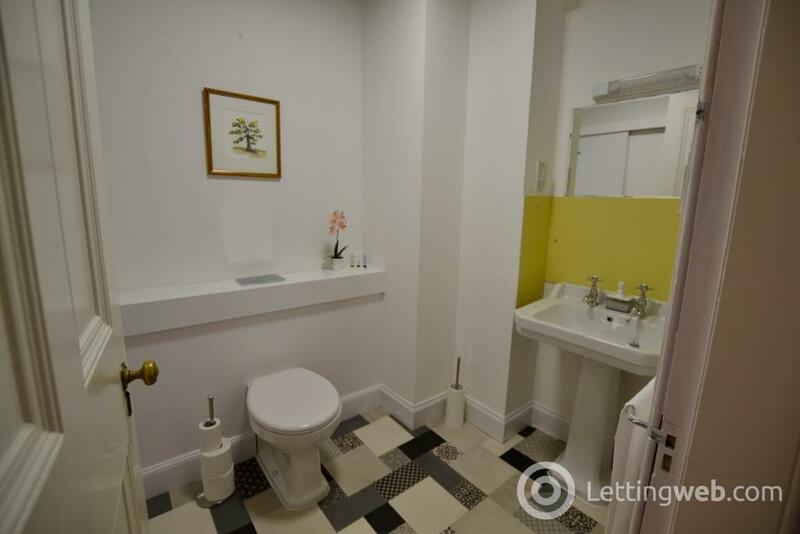 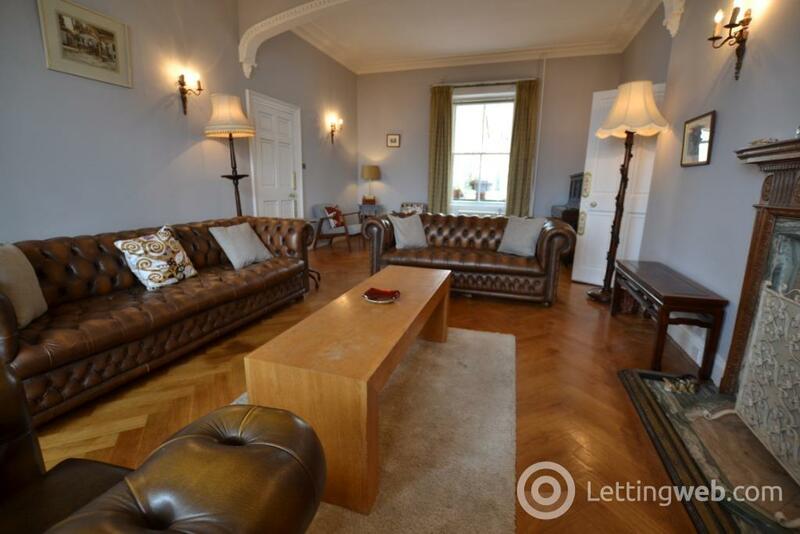 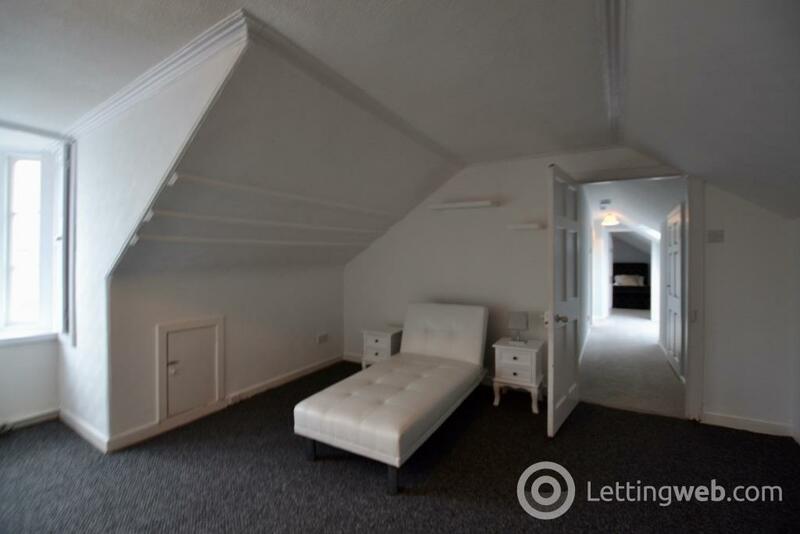 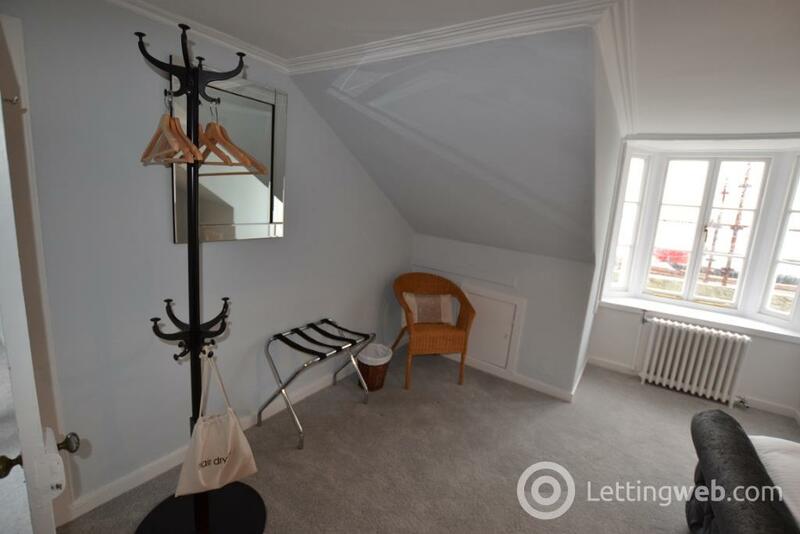 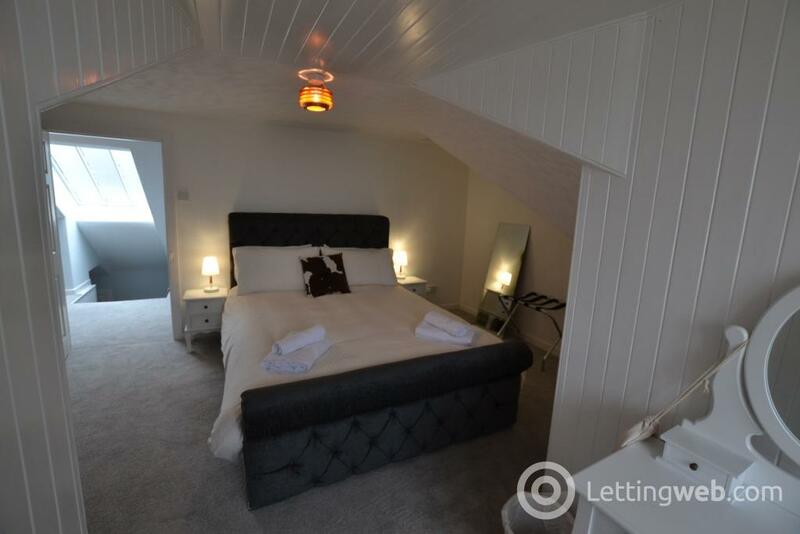 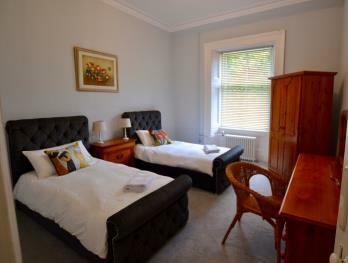 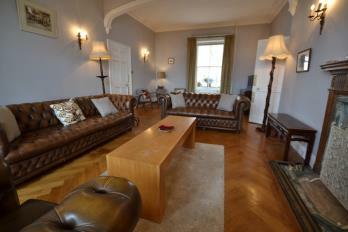 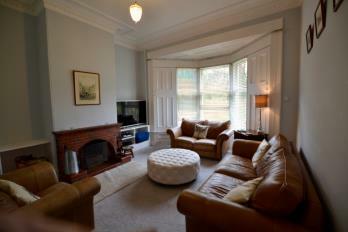 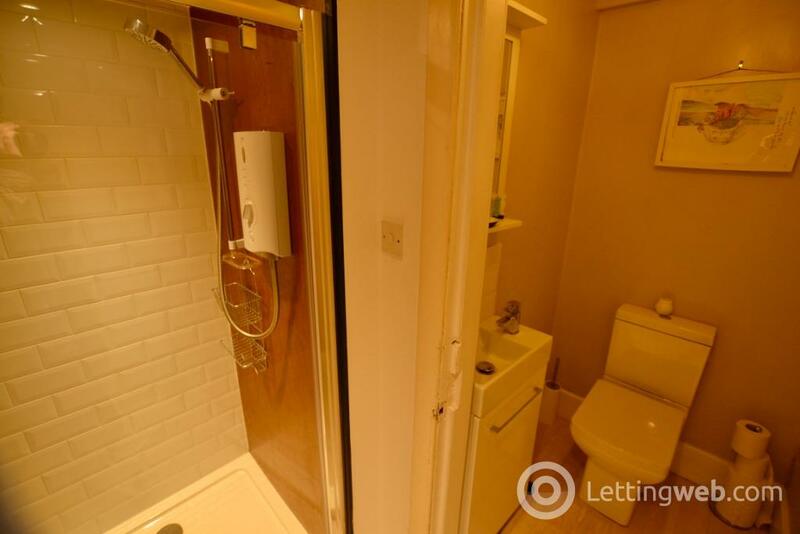 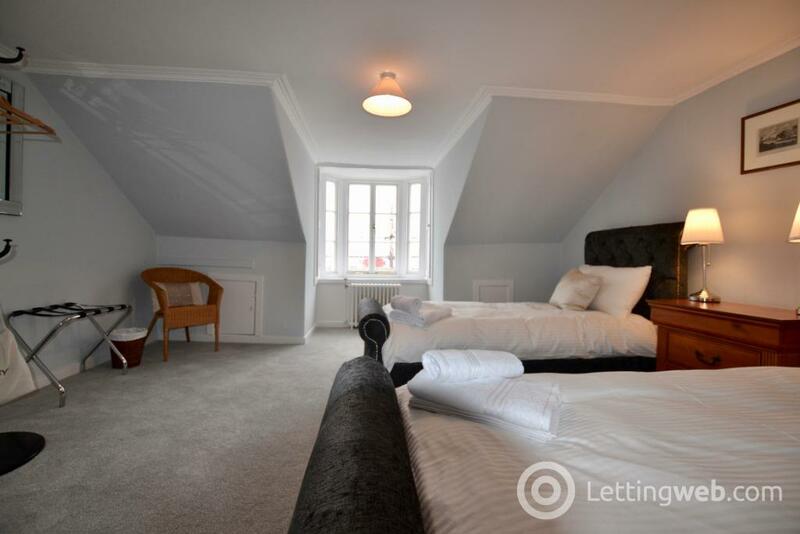 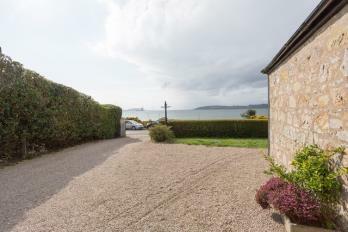 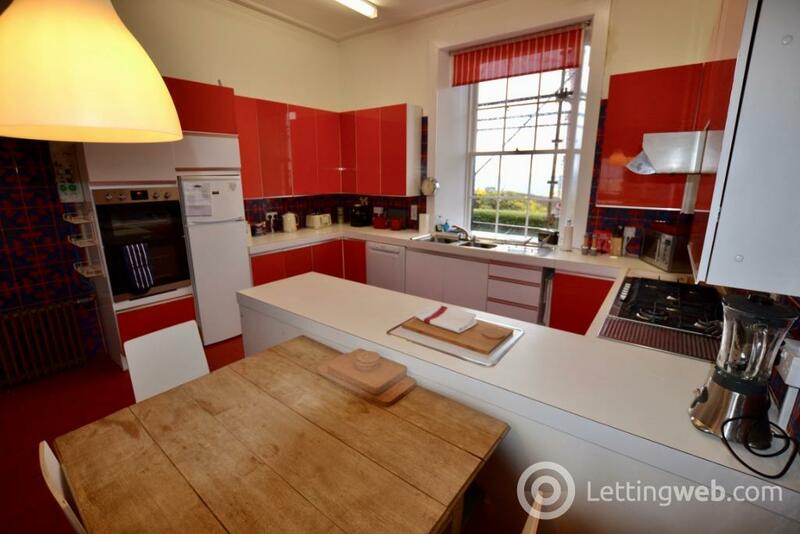 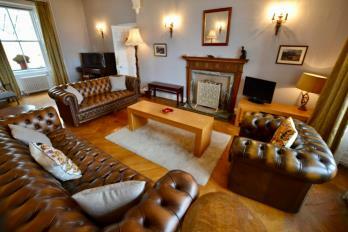 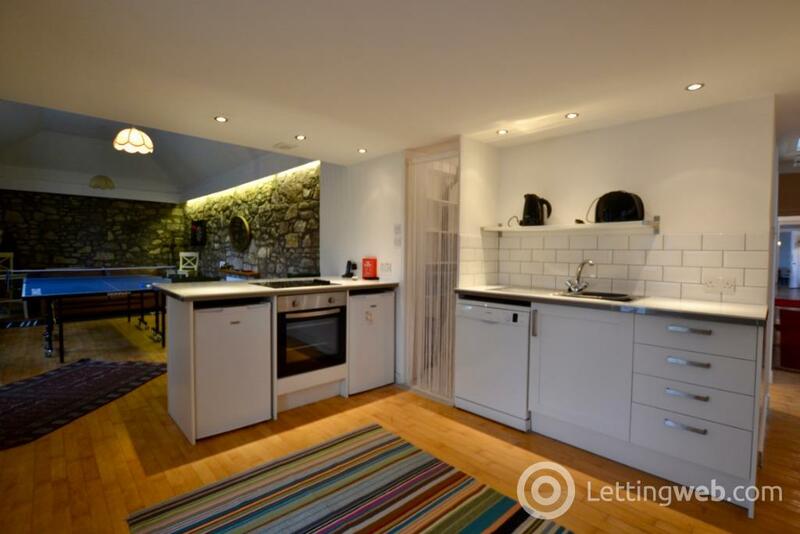 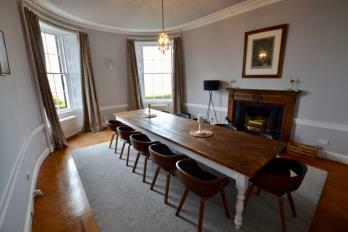 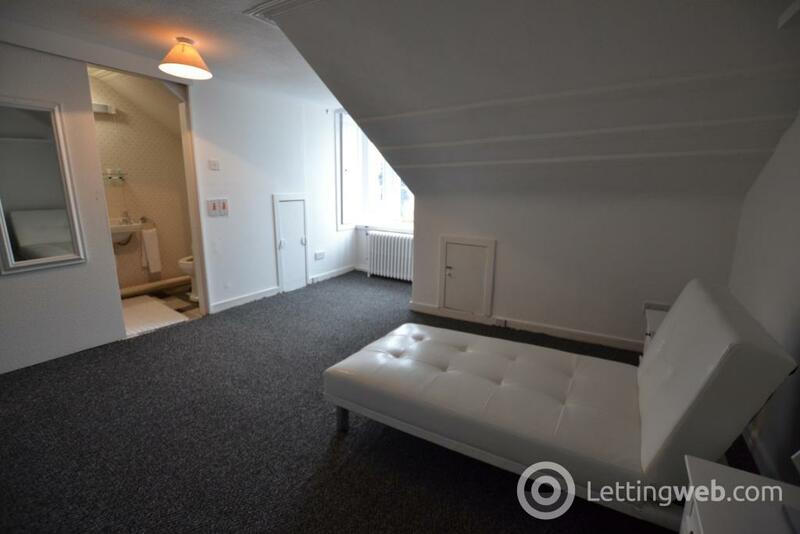 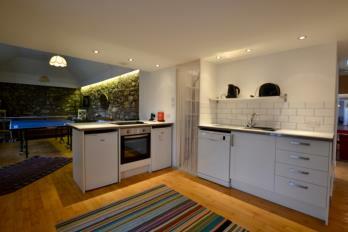 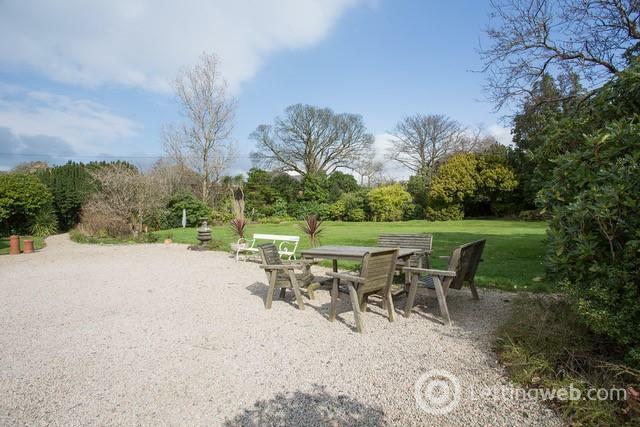 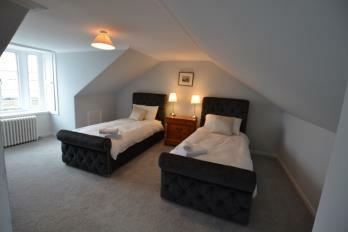 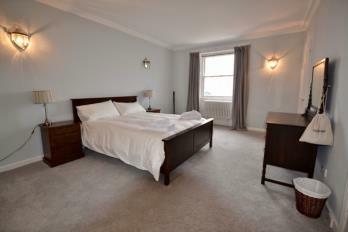 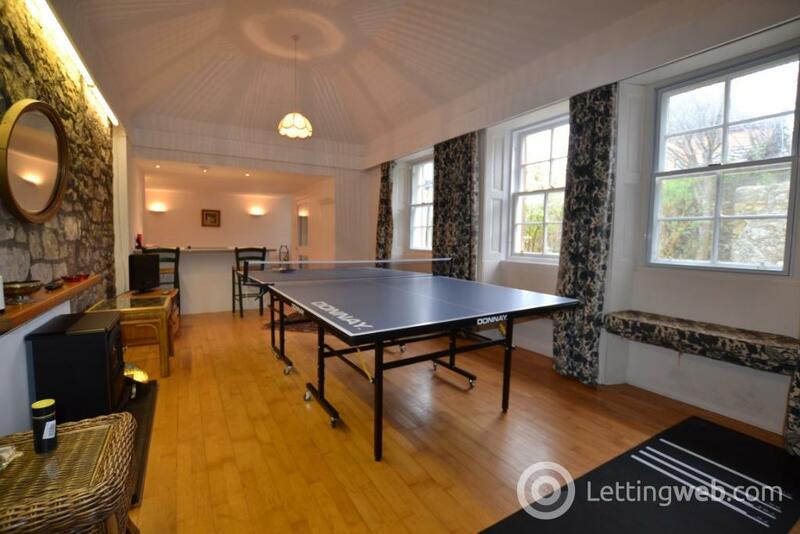 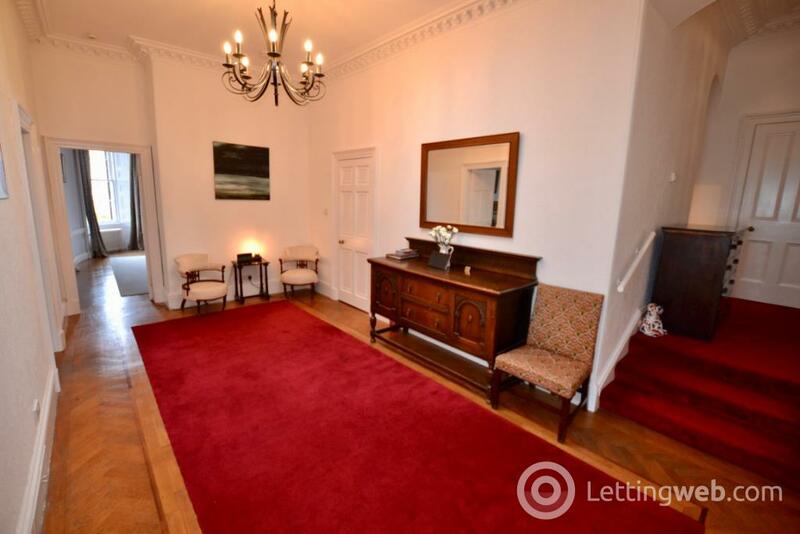 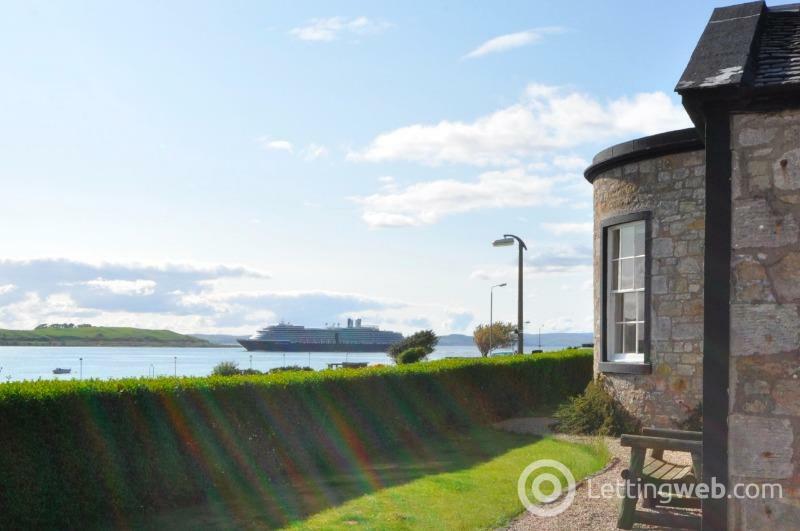 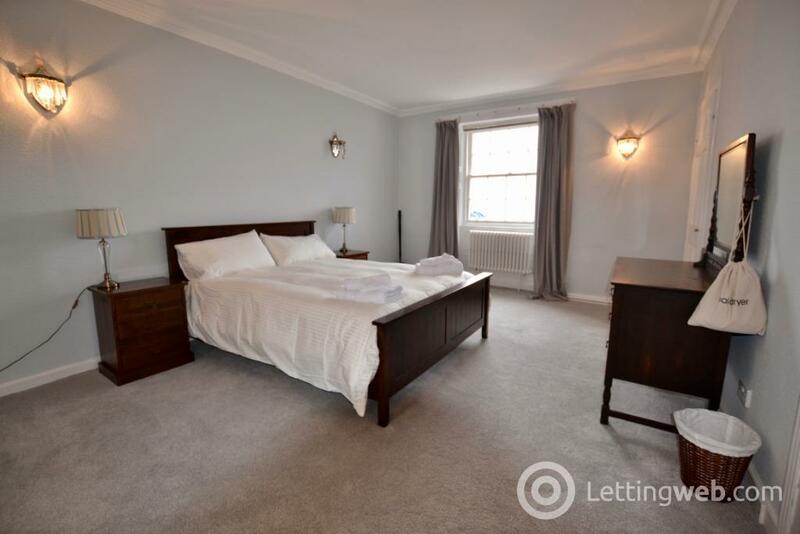 SHORT LET Holiday Let - Large period home for up to 12 people (plus 1 travel cot and 1 day bed). Some retro features remain within this house, alongside modern appliances and superfast broadband. 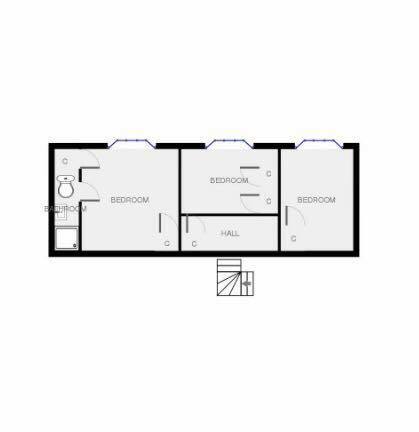 2 kitchens,2 lounges plus a games room. 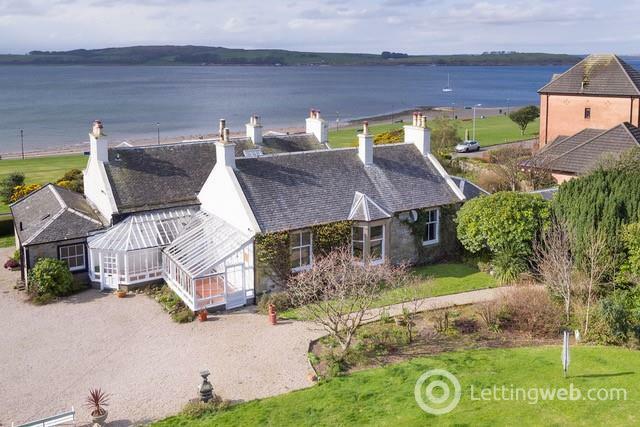 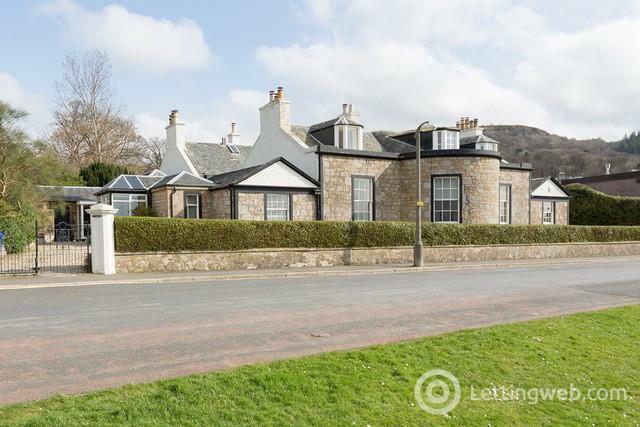 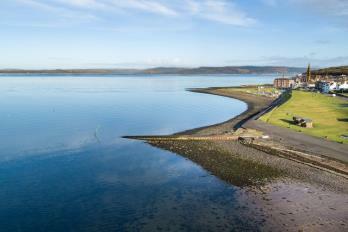 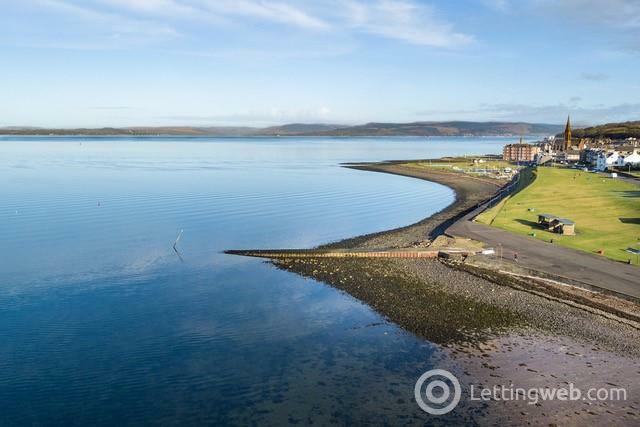 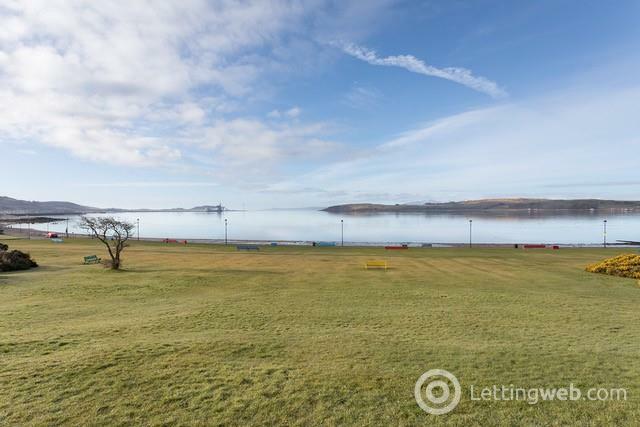 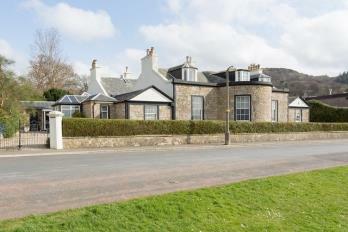 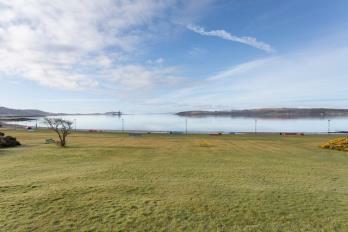 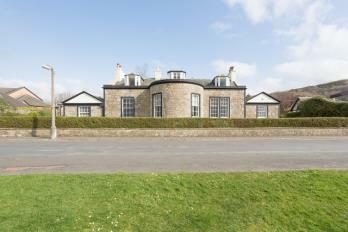 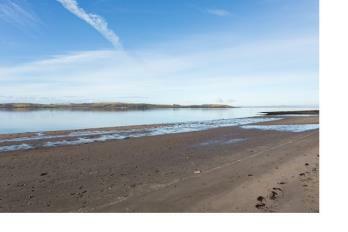 This is a large traditional period home located in the beautiful West Coast of Scotland. 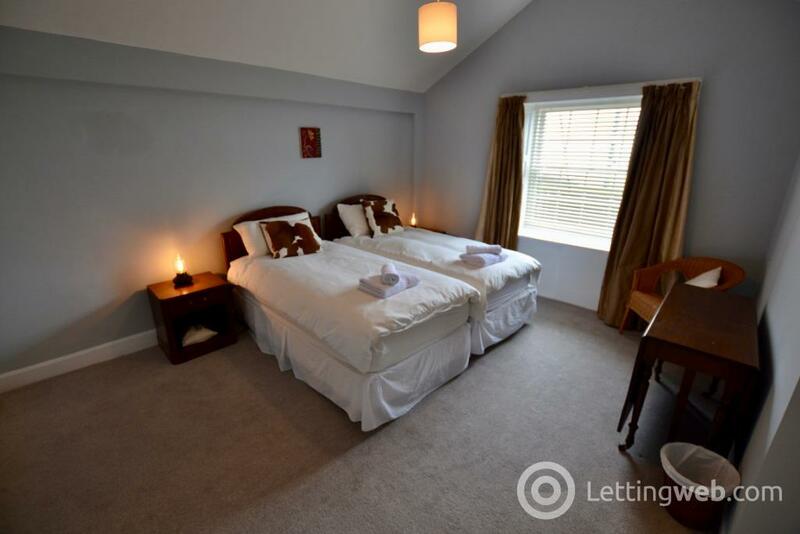 With a stunning outlook and substantial grounds this is a rare and unusual house, that can sleep up to 12 people (plus 1 travel cot and 1 day bed). 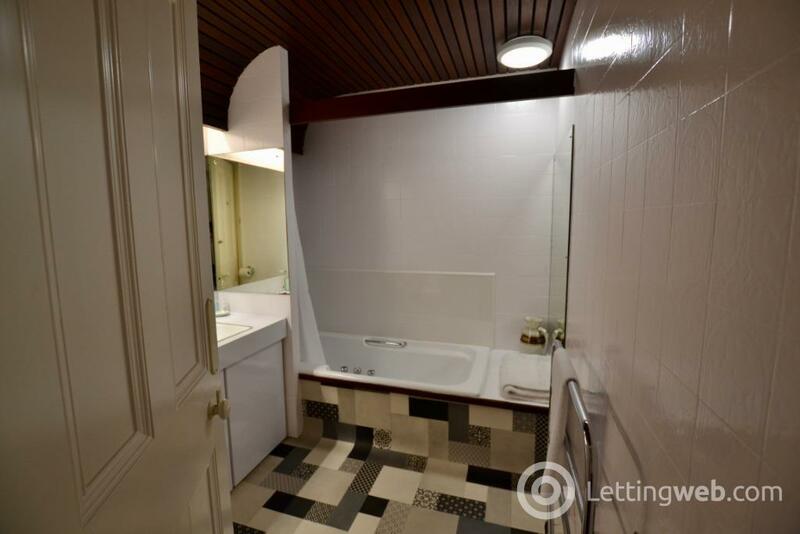 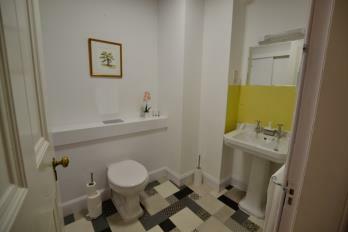 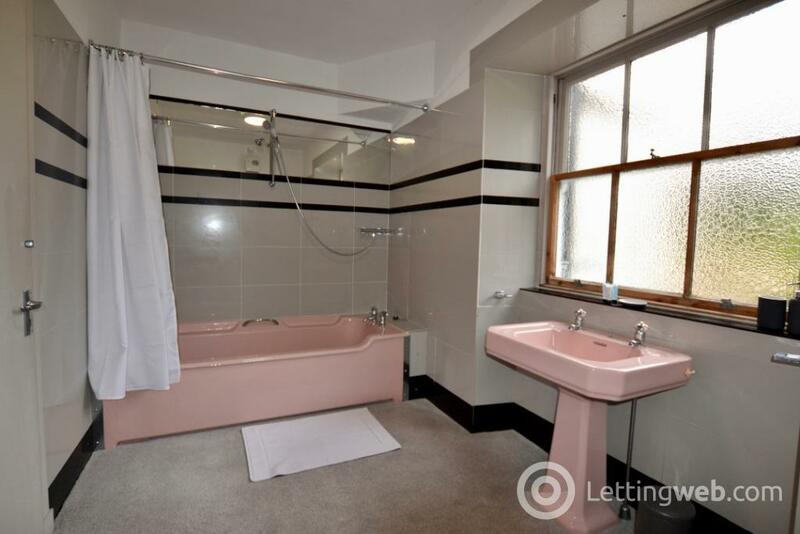 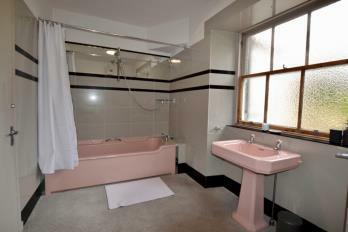 Some very retro features remain within this lovely house, which has all modern features alongside. 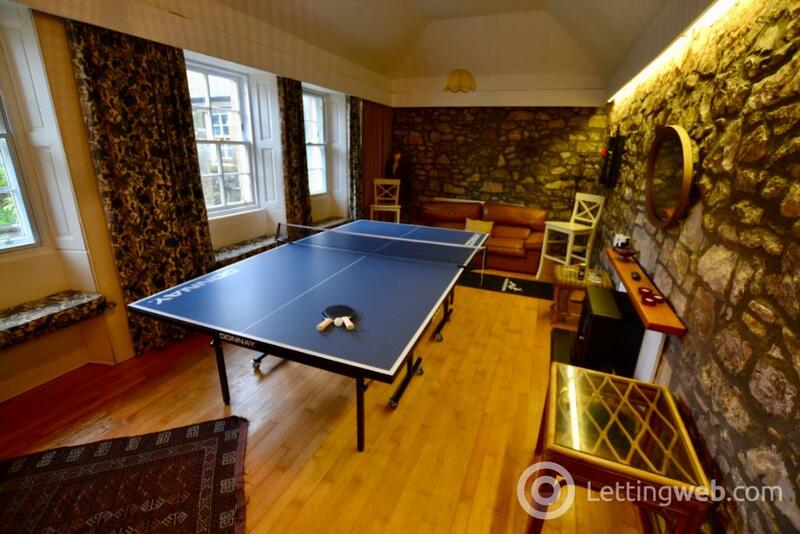 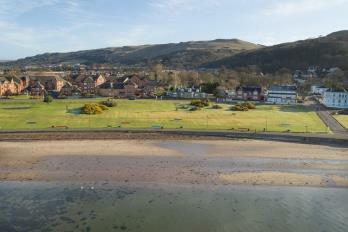 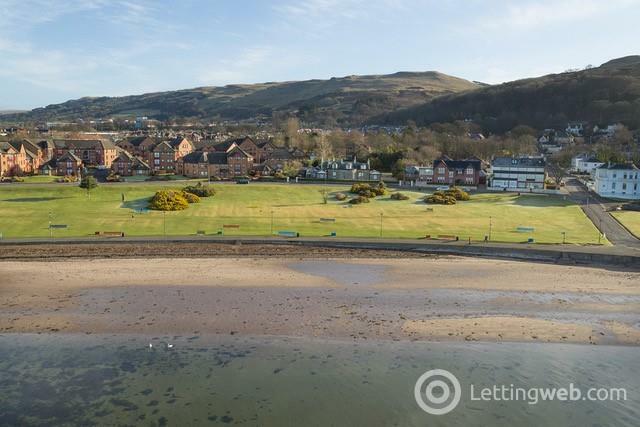 Superfast broadband, all new appliances, 2 kitchens, 2 lounges plus a games room make it ideal for families or larger groups. 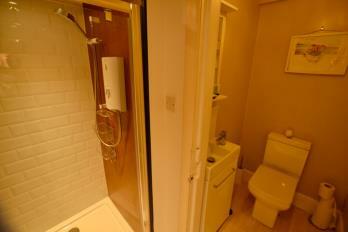 EPC rating: E. Landlord Registration Number: 459334/310/17021.